World Rally Championship outfit M-Sport says the technique displayed by Valtteri Bottas in his rally debut has caught their eye. Bottas made his first ever rallying appearance in last weekend’s Arctic Lapland Rally in an M-Sport Ford Fiesta WRC in association with the Finnish governing body’s Flying Finn project to support young drivers, the Finnish Rally Championship and AKK-Motorsport. The Mercedes Formula 1 driver would finish fifth overall, while also claiming a stage win on the 2.17-mile Mäntyvaara section. Speaking to Motorsport.com, M-Sport team principal Rich Millener said: “As you’d expect with a Formula 1 driver, the speed was nothing to worry about for him, but his technique between the trees was really good – he really seemed to enjoy himself. 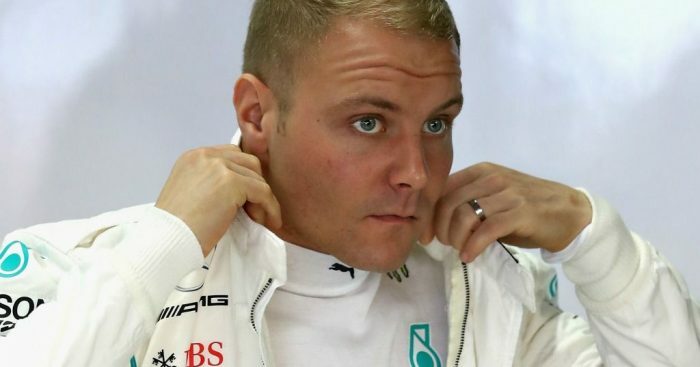 Millener also claimed that he hopes to see Bottas working with the team again in the future, and pointed to one man on the Formula 1 grid who could sell the idea to the Finn. “I would hope to see him back in the car, it’s good for the sport and interesting to see this crossover.